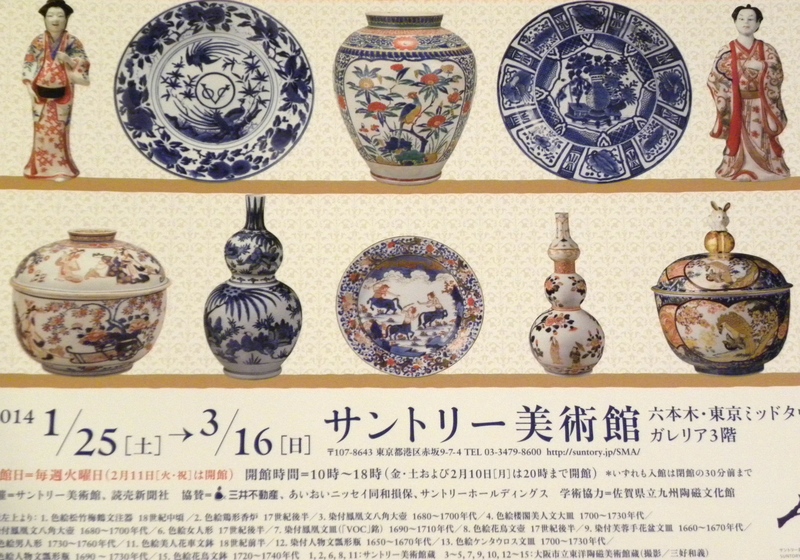 This entry was posted in Culture, Exhibition, Museum, Museum Exhibition, Tokyo, Travel and tagged サントリ, ミッドタウン, Culture, Exhibition, Imari Porcelain, Imari: Japanese Porcelain for European Palaces, Midtown, Porcelain, Suntory Museum of Art, Tokyo, Travel, 伊万里焼 by linneabylinneanilsson. Bookmark the permalink. Wonderful porcelain! So if you´re going to stock up on porcelain as well there is soon just your palace missing. Saw there was a smaller one up for sale, maybe your price range (= insanely expensive). Depends on where you´ll base yourself for work but it seems like you´re all over the world again. 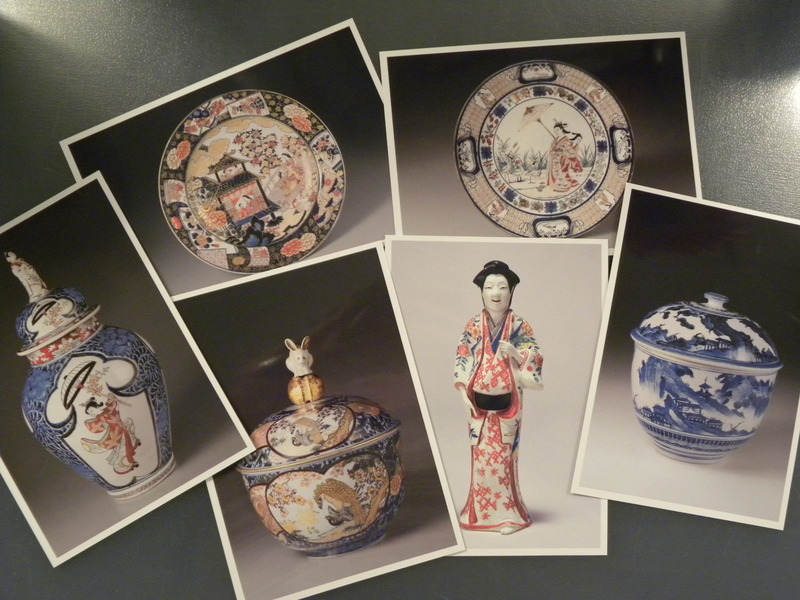 Japanese porcelain has been copied extensively in the UK, though most if it produces only a snigger amongst antiques enthusiasts. I have a geisha I inherited from my grandmother. It used to sit on her piano and has a cost per pair scribbled on the base, so presumably it was bought cheaply somewhere. Nevertheless I treasure it as something that belonged to her and which she no doubt bought during one of the many periods when a wave of enthusiasm for all things Japanese swept the country if not the world. The painter Whistler was an enthusiast of Japanese blue and white and many of his acquaintances emulated him in this as in his painting and engraving style. Wonderful to see examples of originals.